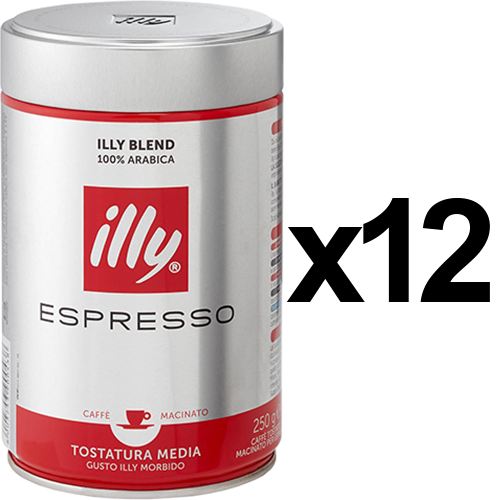 illy Espresso ground coffee in a value pack is made from only the finest Arabica beans, which illycaffè has bought directly from the coffee growers. illy is guaranteeing growers a price, with a promised profit, and are providing the knowledge for continued quality improvement and environmental protection. Once in the coffee cup is characterized by a fine-grain, reddish-brown crema, and a varied, pleasantly spicy, soft and rounded taste.